Don't miss this opportunity to purchase your favourite Brasilfit active and leisure wear all made in Brazil at Up to 70% Off! Prices as never seen before! Wide range of styles in gorgeous colour combinations. Sizes from XS to XL. 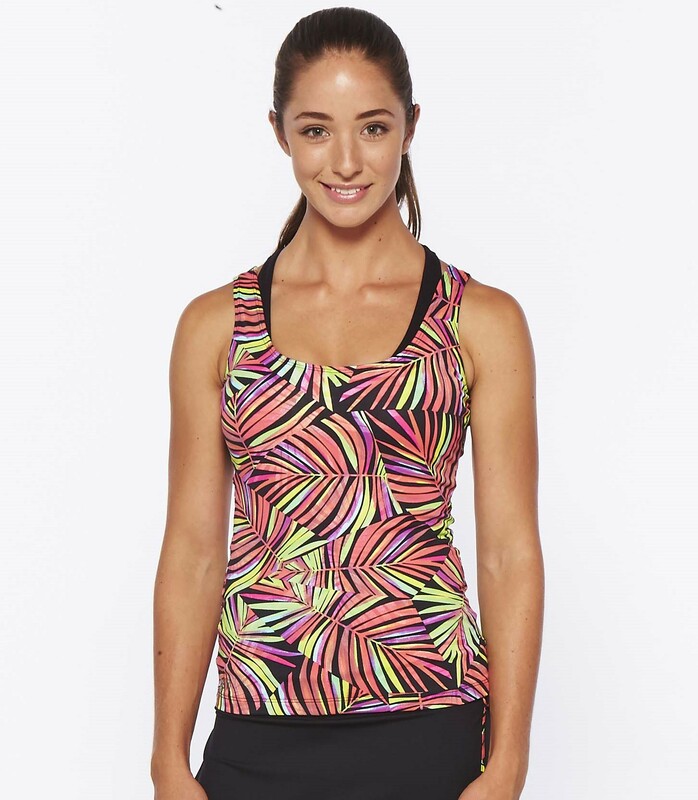 Shop women's singlets, leggings, shorts, jackets, crop tops and get ready to hit the gym in great style. Brasilfit is well known for its long lasting fabrics and hold in sensation. Visit warehouse or shop online and receive free delivery on all orders over $50 within Australia.